When you mention blogging communities, are you hearing the same old networks again and again? It is time to move on! 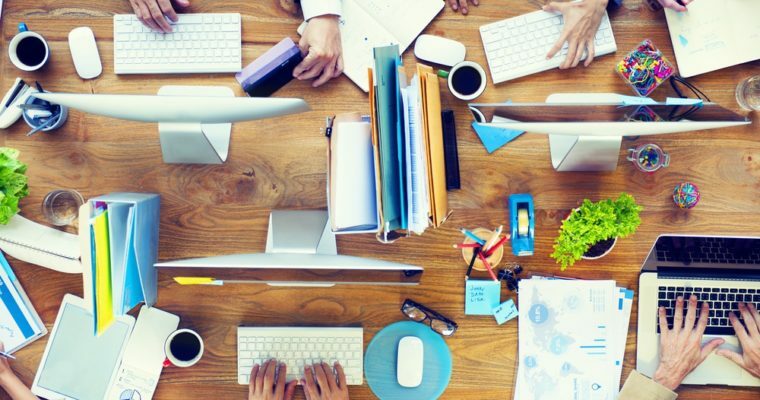 If you want to build your blog readership and get new eyes on your content, the blogging communities listed below are just a few alternative options. While a few have been around for a bit, their capabilities and features have changed so significantly that bloggers can’t afford to ignore them. Medium is an up-and-coming blogging community created by Twitter co-founder, Evan Williams, and Biz Stone. If you are looking for an additional way to connect your writing to other writers, like-minded industry professionals, and readers, Medium is a great blogging community. Since its launch in 2012, Medium has become a go-to destination to share content (even previously published content) and build a new network of fans and followers. One of the benefits Medium offers to potential readers is the rating of posts in terms of minutes. Each post of the site comes with a label, “X minute read” letting readers know how big a commitment they’re making by clicking a headline. 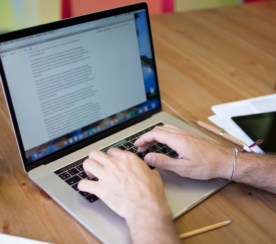 If you’re a short-form writer, this might be your new destination for quick tips. Getting started is easy; just head over to the site and sign up using either Facebook or Twitter authentication. Then, dive into their writing interface. The startup and growth know-how of visionaries like Evan Williams and Biz Stone are sure to keep Medium relevant and growing. Top 100 feature allows you to quickly see what content is resonating and learn while you build your Medium audience. If you are a colloquial blogger and less business-y, this is the place to share that style. Beautiful contributor profiles allow readers to follow you and get all your updates. Contributor profile allows link to your website. Platform: Very user-friendly interface (like a modern-day Blogspot – but 10x better) that is ideal for beginner bloggers looking to expand their reach. 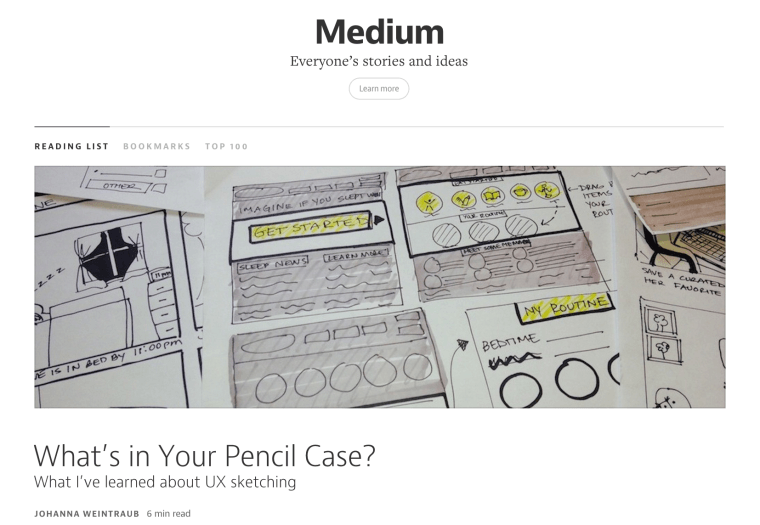 With Medium, you also can follow blogs, as well as be followed, so it serves as a news source as well. Medium is also a powerful place to post pieces you might feel are off-topic for your blog, but are important messages you want to share, growing your audience in new ways. Compensation: None except the awesome addition of new people who follow you, who love your writing, and can easily find your website, bringing new readers to your world. Do you regularly write about topics that would be of interest to millennials? If so, you definitely want to bring your blogging talents over to StackStreet. Unlike Medium, however, this is a by-application-only blogging community. You’ll be asked to complete a painfully short application and from there, the ball is rolling. 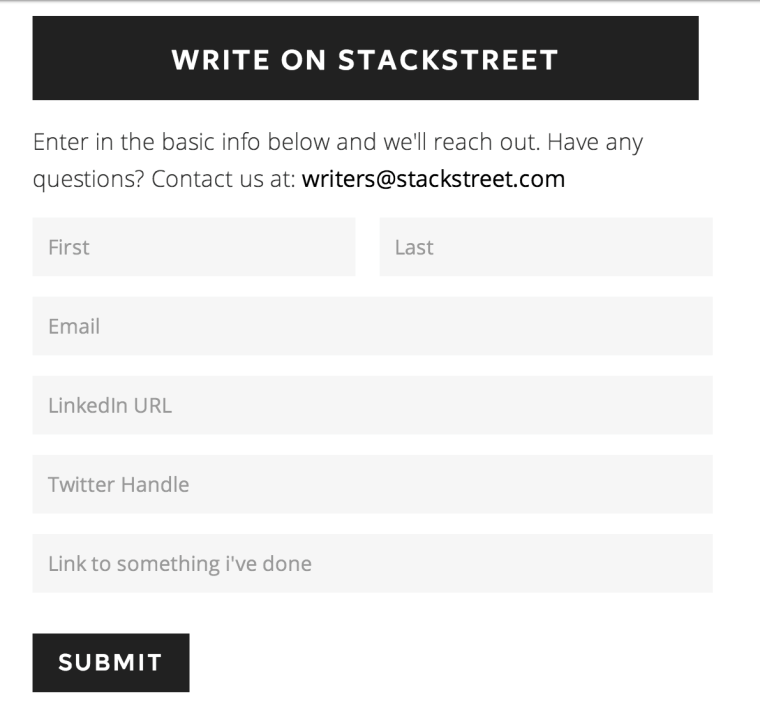 The upside to StackStreet is that, while in its beginning stages, they do offer “top contributors” (assuming they mean those with a large number of page views) who will be eligible for paid opportunities in the future. Not too shabby if you’re already writing. Platform: Brand new. How often do you get the chance to get in on the ground floor of a new site targeting a specific audience you crave to reach? Target audience: Narrow, but meaningful. Millennials are targeted to spend $200 billion annually by 2017. Compensation: Potential to earn as a top performer with additional editorial opportunities. Not only does Triberr give you the chance to connect your blog with new readers, it gives you an endless stream of new content created by other savvy influencers like yourself to share with your audience. 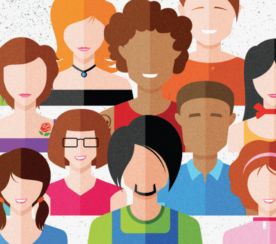 Once you create a free profile, it’s easy to begin the search for Tribes or like-minded bloggers with whom you can connect and begin sharing content. Here, you can peruse a wide variety of exiting tribes, see how many members they have, and their reach (how widely their posts are shared). The basic membership on Triberr is free and they also offer premium options starting at $8.50 per month. These premium accounts allow you to unlock more site features. Compare the paid plans here and see what makes sense for your audience growing goals. Platform: Best for socially inclined bloggers who enjoy joining conversations. Target audience: Wide. Ability to reach bloggers both inside and beyond your area of influence who love your content. Compensation: If you sell products, imagine the benefits increased blog traffic and subscribers can bring to your bottom line. There are also options for bloggers to connect with brands and become paid brand influencers. Yeah, you keep hearing people talk about Google+, but you’re not sold. Maybe their communities feature will finally sell you. 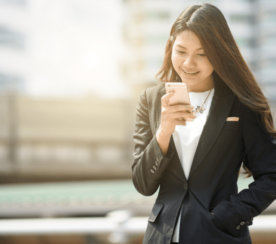 If you are not using it to share your blog posts and connect with new influencers, the joke’s on you. Head over to your Google+ home page and click the drop down. From there, you can access the Google+ Communities section. From here, you’ll be brought to the Communities home page where you can immediately see recommended communities and search for other niches where you want to build your audience. This will bring you inside a world of people sharing content on similar subjects and access to a dedicated space to share your own content. Community members can directly +1 your post (which will update the social sharing buttons on your blog) and increase traffic to your blog from new members who are joining the Community daily. People do not understand the power of G+ communities. As an example, our social team recently posted an article on our iPhone card reader site about password security. Then, to give the article some love, we submitted it to the “Tech, Security & Social Networks” Google+ community. This community has over 69,770 members. So, how did our post go (result highlighted in green)? 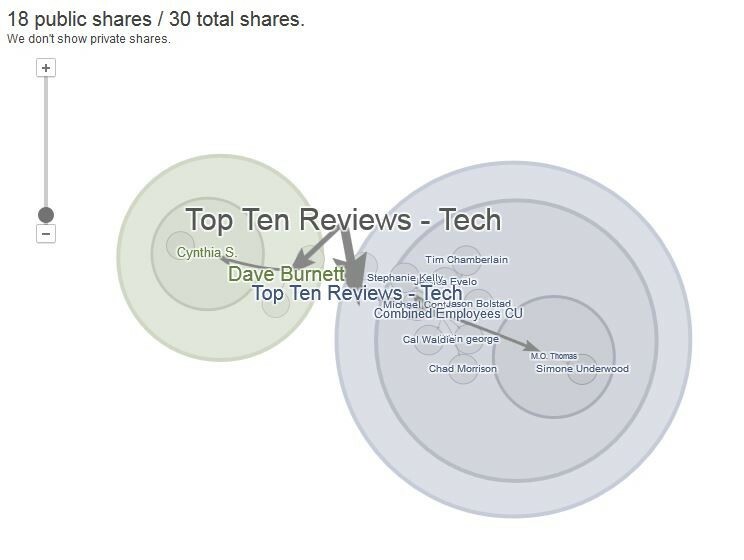 The power of Google+ communities can be astronomical. Make it a part of your blogging syndication routine. 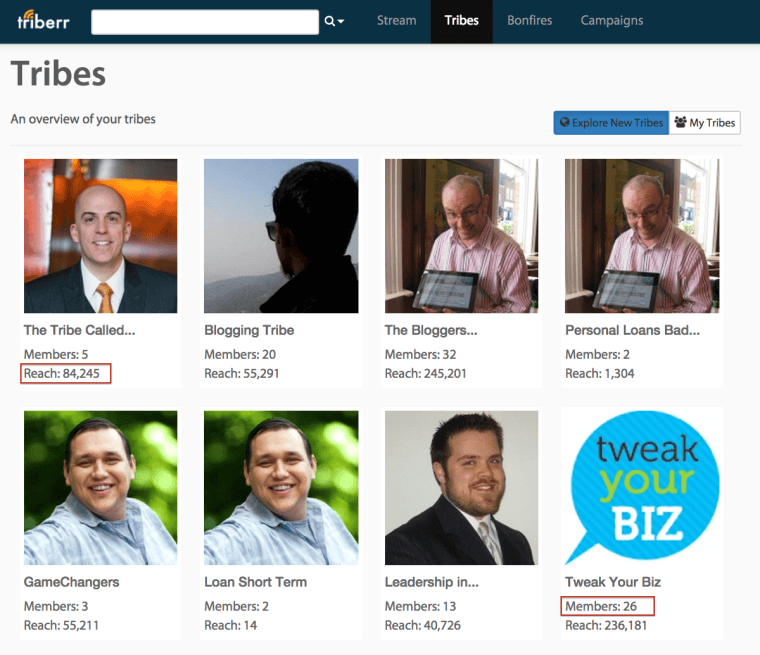 Ability for Community members to +1 and share your blog posts directly from your posts within the Community. Rich Google+ profile for content creators and lets fans connect with you easily by sharing your blog URL and various social media profile links. Ability to quickly find sharable content for your network from posts by other Community members and build relationships. 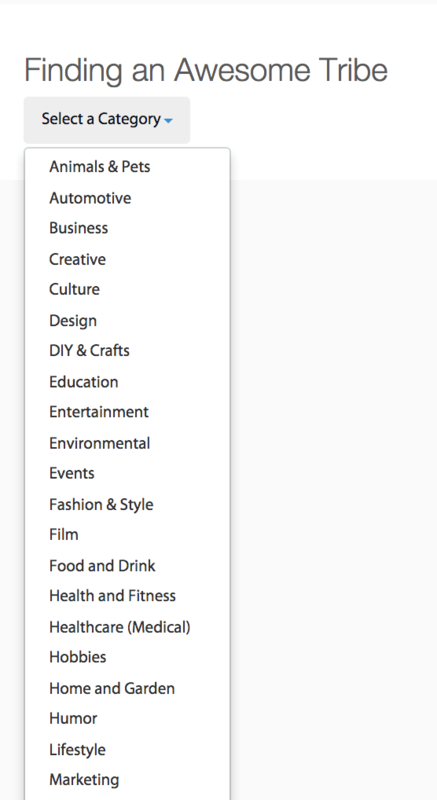 Offers a simple help section to assist bloggers in building or joining a community. Platform: Not often used but highly powerful. If you’re a blogger with visual content, Communities and G+ in general allow for a beautiful sharing of your visual content. G+ users are most often platform devotees and active users. Target audience: Wide, yet communities bring focus. G+ is still the wild, wild, west of the social networks, but bloggers can tone down the noise and turn up the meaningful relationships quickly by joining or creating communities that focus on their niche and blog areas of interest. Compensation: It’s Google. No compensation, but you’ll enjoy the inflow of +1s and the ability for people to quickly comment on and share your fresh blog posts within the Community. Then, I found some active blogging groups (highlighted in green), asked to join, shared some valuable insight in the forum, then shared my post. 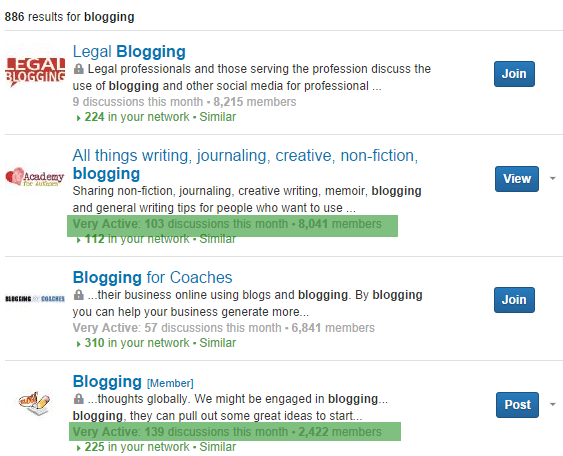 Just in those 2 groups alone, (8,000 + 2,000) “bloggers” are exposed to my blogging guide. You can also take advantage of LinkedIn’s newer publishing platform to share your best blog posts. Posts that are well received can be reviewed by LinkedIn editors and then widely circulated through LinkedIn Pulse for wider visibility. LinkedIn even has a handy guide to help you get more information on their new publishing options to grow your readership and visibility. As a note, if you see the pencil icon on your status update box , you’re already approved as a LinkedIn Publisher. They’re not currently accepting new applications, but are soon rolling the Publishing feature out to all members. LinkedIn’s home page stream puts your shared blog content in front of fellow professionals. It is a respected social platform that allows bloggers to share blog content and create content. A better quality of leads coming to your site through your blog post shares, as you’re sharing with industry professionals, not just casual hobbyists or fans. Platform: Longstanding, but growing richer by the month. If you thought LinkedIn was stodgy, think again. Target audience: Professionals. While skill levels on LinkedIn range from green to seasoned industry professionals, this social network assures that you’ll find a readership for content from 101-level to expert industry niche. Compensation: None. But LinkedIn Groups offer the chance for conversations on posts you share and to build new connections both for your blog and your professional network. It’s a “one-two punch” content platform, as you may find new guest blogging opportunities through your new relationships as well. Bloggers – remember hitting the publish button is just the beginning. With all the outlets out there, get in the habit of sharing your content in these powerful communities every time a new piece goes live. In doing so, you’ll become a better brand, establish credibility in tight communities, and your content will be seen by thousands of additional people. What are some other underrated blogging communities you know?